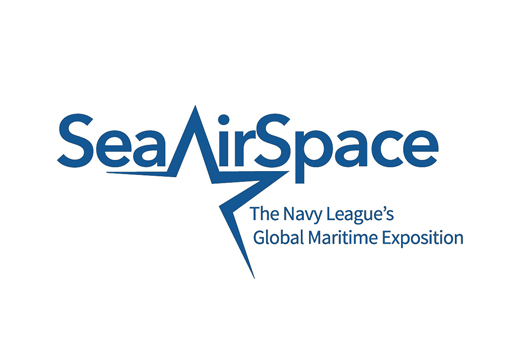 Join us at Sea Air Space, the largest maritime exposition in the U.S. that continues as an invaluable extension of the Navy League’s mission of maritime policy education and sea service support. 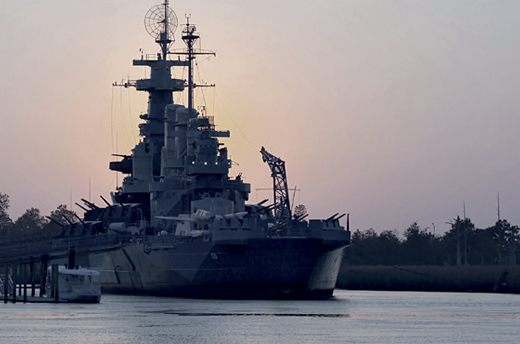 At Booth 1549, Stäubli Specialists will showcase connection solutions for aerospace and defense. 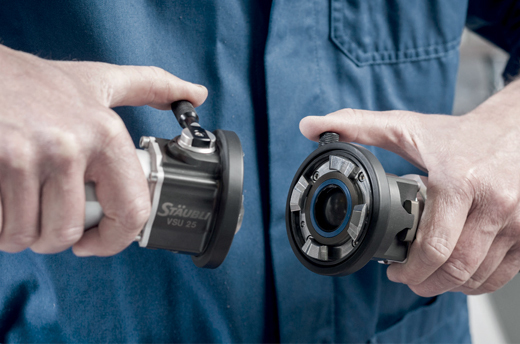 Stäubli develops quick connection solutions that are ideal for extreme operating conditions at sea, on land and in the air. With broad and profound expertise in the most specific applications, Stäubli offers an unlimited response to its customer's requirements.